Tarquin was founded in 2011 by Benji Sperring. 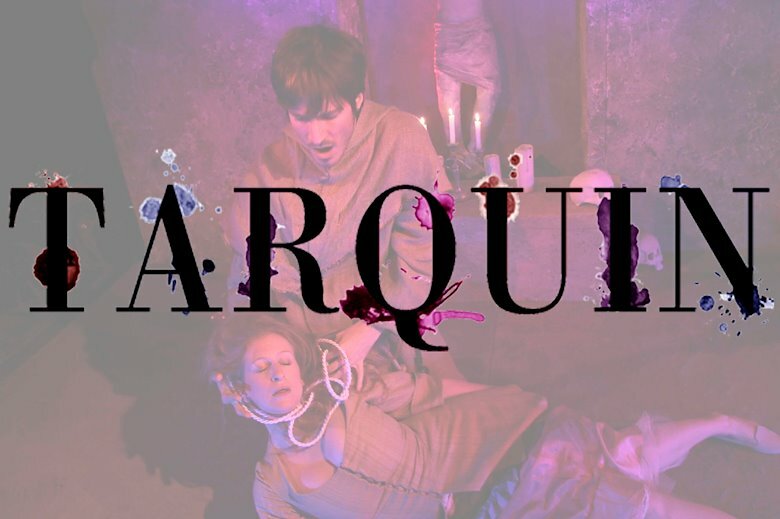 Based on the ideals of renovating and rejuvenating forgotten plays for the contemporary stage, Tarquin takes work which has been neglected or consigned to the annals of history and uses a unique visual spin to create engaging, enigmatic productions. Tarquin believe that to discover new things about theatre and the world we live in, the greatest source is the past. We use texts that have changed the theatrical lineage, and reimagine them with all of the tools at our disposal. Puppetry, projection, magic and physical theatre are amongst our tools, along with a strong visual integration which holds our productions together. Tarquin is a fiercely collaborative group; work is created through questions and conversations. Questions unlock the text, and conversations develop it. Tarquin use games and a black sense of humour in the rehearsal room to explore the darker reaches of the psyche, and use their own rehearsal studio to integrate light, sound and set in their work from the developing stages. The work should create a production which is improved with current theatrical capabilities without losing sight of the author’s original intentions.